Eighty percent of pet owners have owned a pet afraid of fireworks. Do you constantly worry about your pets during firework displays close to your home? Do you fear you may come home to find that your pets are unhappy or, even worse, dead because of the extremely loud noises? If you can’t ask for quieter fireworks, you will have to do the best you can to comfort your pet. 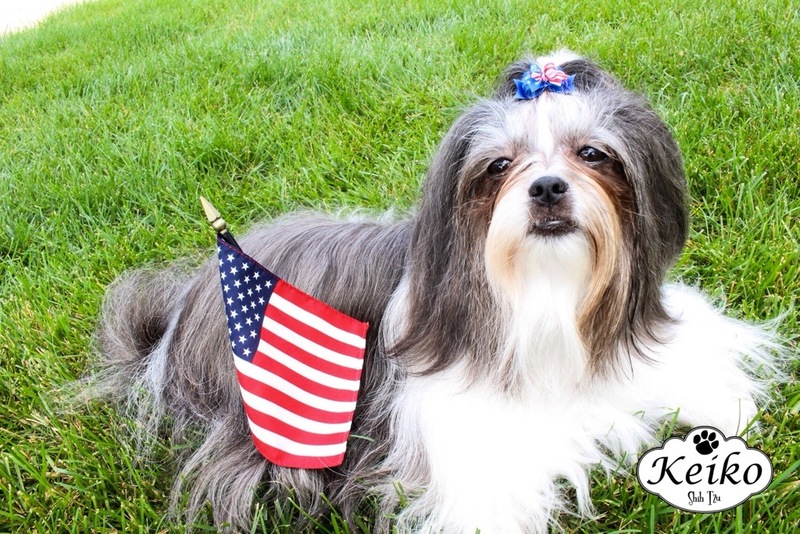 Here are the ways to keep your pet safe and cared for during fireworks. 1 Know when fireworks will be happening and how they’ll impact your home. 2 Desensitization of noises helps to prevent a phobia of loud noises, use a cd like Sounds Scary, well before the firework season, or after the event. 3 Prepare the house. The house becomes your pets’ safety zone, so it’s important to prepare it properly. 4 Prepare the room. Select a suitable room where you will contain the pets for the duration of the fireworks. An inner room that is least impacted by the noise is ideal. 5 Prepare yourself. In the desire to ease our pet’s pain, sometimes we can transfer some of our anxiety and upset to the pet. If you’ve prepared properly in advance, there is no need to feel upset and worried as you can be reassured about the safety of your pet. 6 Confine your pet. Half an hour to an hour before the fireworks are due to be set off, place your pet into the chosen room. If you’re concerned about not being able to locate your pet (for example, cats aren’t always easy to find), consider finding your pet several hours earlier. 7 Provide food and hydration. Be sure to leave sufficient water and food for your pet in the confinement space. 8 Keep an eye on your pet, and if possible, stay with her. Comfort her and talk to her. Be friendly but don’t fuss over her too much; this can increase her anxiety if she picks up on yours and can reward and encourage fearful behavior. If it’s not possible to stay with her, (perhaps because you’re out or busy (you may be at the firework display), don’t worry – the previous steps should ensure that your pet has been adequately cared for. 9 Check on your pet after the fireworks. Reassure him and remove the protection (blankets, etc.) as long as you’re sure that the loud fireworks are over. 10 Do a yard sweep before letting your pets back outside. Collect any sparklers, firecrackers, etc., as well as party items and broken objects. This will prevent your pet from being injured by unfamiliar objects.